ABB will be showcasing one of the world’s fastest electric vehicle chargers, the Terra HPC 175-350kW High Power electric vehicle (EV) charger, at Australia’s premier, clean and renewable energy event. ABB’s newest EV charging solution, the Terra HPC, as well as its new EVLunic AC wallbox portfolio for domestic charging, will be showcased at the 10th anniversary of the All-Energy Australia Exhibition and Conference which is taking place from 3-4 October 2018 at the Melbourne Convention and Exhibition Centre. Developed to overcome the challenge of range anxiety, the Terra HPC takes only eight minutes to add 200 kilometres to a vehicle’s range – enough to travel from the All Energy Show in Melbourne to Apollo Bay. It was initially developed for Electrify America in the US, where it is now being deployed at hundreds of charging stations in metropolitan areas and along national highways. ABB’s new EVLunic AC wallbox portfolio, comprised of 52 different variants, will also be showcased on the company’s stand at All Energy Australia. Featuring a compact design of 50 by 25, the wallbox can be installed at homes or offices to provide a high quality, cost effective electric car charging point for private and business use. 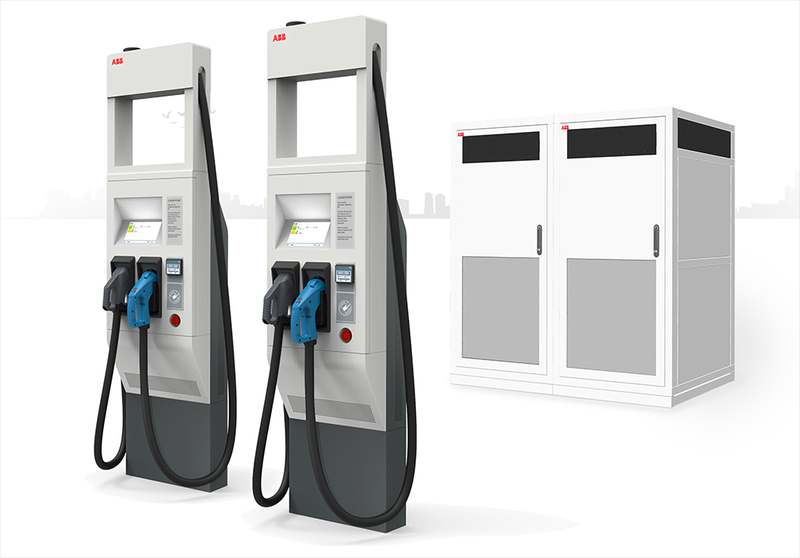 ABB’s full range of solutions for electric vehicle charging can be viewed on Stand 1928. Social Media Marketing: Should You?